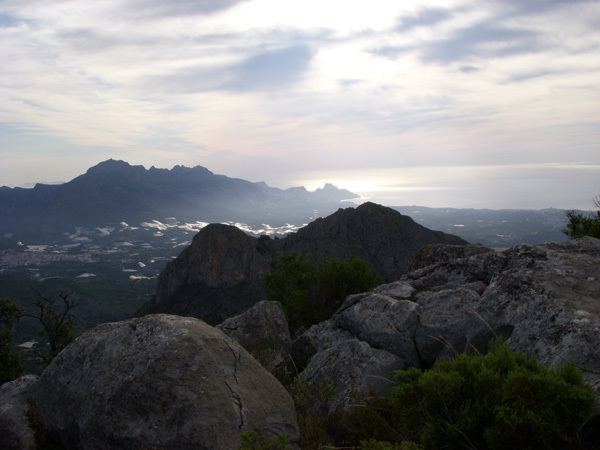 The Aitana Mountain Range in Alicante, Spain, is a secret world waiting to be discovered. 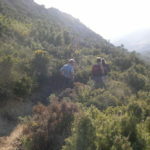 Walking in the Sella mountains along forested valley trails, dramatic mountain ridges, easy hiking, demanding all day expeditions. There are walks for everybody. In the Casas del Raval de Sella you will find maps, guide books and our own laminated routesheets to the Sella-based routes. The local authorities are very active in developing new routes. The ” Ruta del Agua” takes you on a tour of the ancient waterways and irrigation channels. 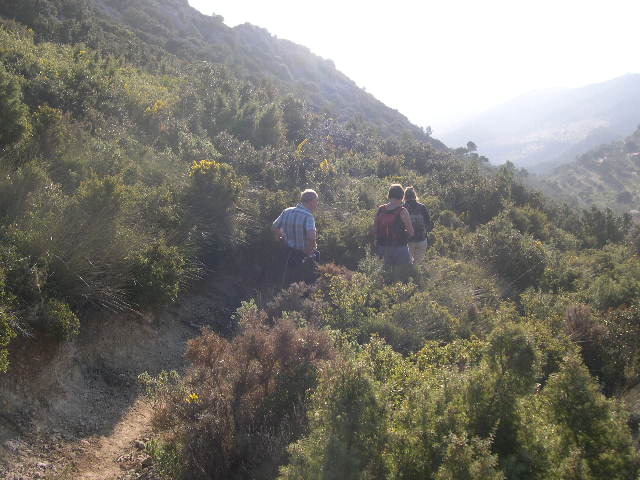 Then down past Sella’s mill and away up into the pines. 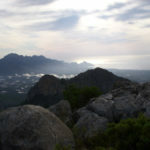 The newest route follows the Sella river up past several pools to the Font Major campsite, pool and picnic area. 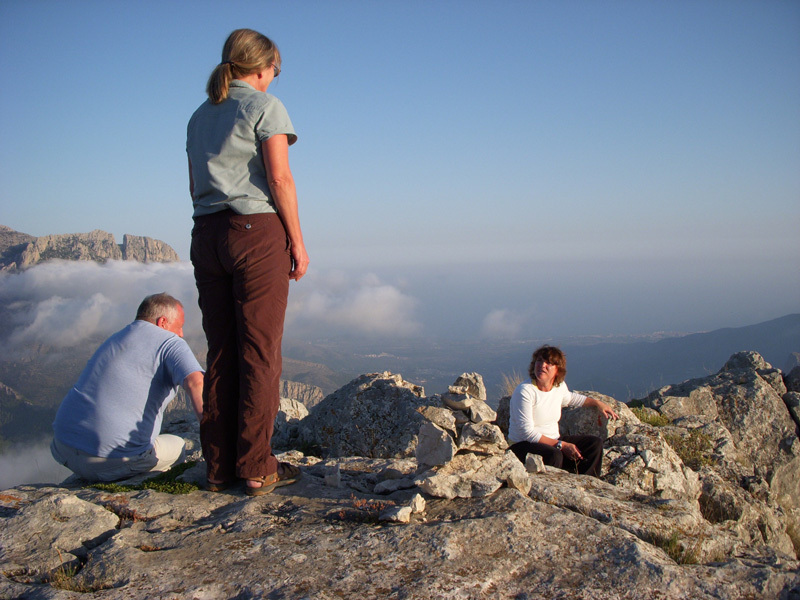 Get in touch, talk about what you need, we know about walking in the Sella mountains very well!! Oh, and use Sella’s bakeries to stock up with snacks before you leave for a day in the hills.